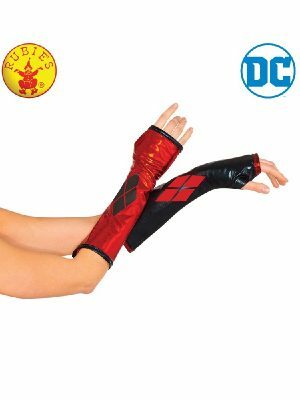 Harley Quinn Licensed Costumes & Accessories. Costumes Australia. 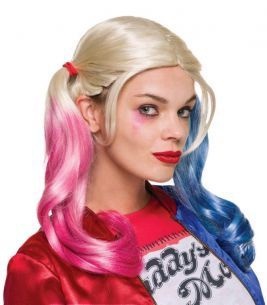 Comic Book Harley Quinn Costumes Full Costume Wigs, Complete Womens Costumes, Headpiece, Harley Quinn Jewellery & more!